Utilising mobile platforms (smart phones, iPad, and laptops) to book business travel is becoming more and more prevalent. To support our customers in the creation of a mobile policy, Tandem Travel’s goal will be to assess any security and compliance issues that may be associated with making bookings via a mobile app. We’ll also evaluate the apps offered to ensure they are user-friendly, and do what they promise, effectively and efficiently. At home, in a taxi or at the airport - it’s never been easier to manage your travel plans on the go, with the Air NZ Mobile App. 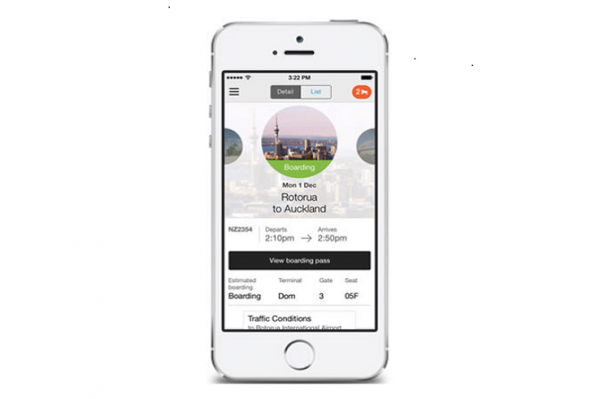 The Air NZ Mobile App makes travel effortless with a wide range of features and benefits including online check in, coffee pre-order, weather updates, gate notifications, e-Boarding Pass, group boarding pass functionality and more. 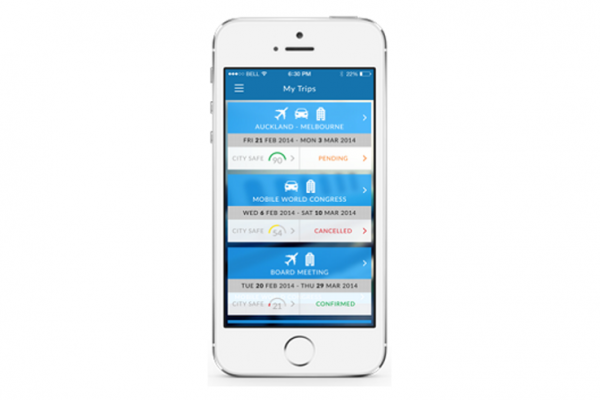 An award-winning travel app that helps organise all your trip details in a single place. 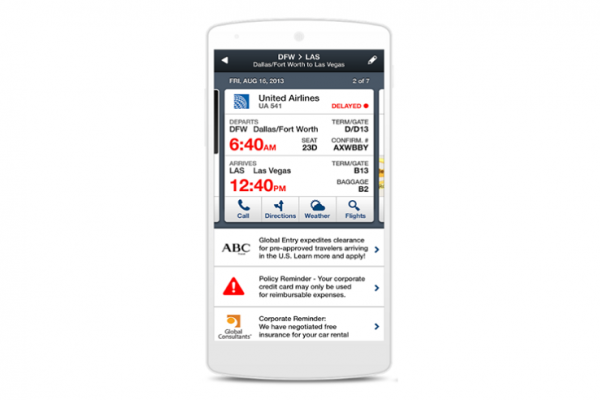 TripCase has access to critical travel alerts like flight delays, gate changes and reservation cancellations as well as integrated tools like weather, seat maps and driving directions. Bookings show in TripCase with no consultant intervention and are kept up-to-date real time with the actual itinerary. TripCase is also fully integrated with the new SafePoint duty of care application. An innovative app designed specifically to support the Serko online booking platform.